Loads of films for the YRF. Currently editing. Good fun! I re-recorded my Christmas song with slightly different chords (and very different instrumentation) and shot a new video for it. The music video is tied to a fundraiser I'm doing for Save the Children - click here to donate before the end of Christmas 2017. 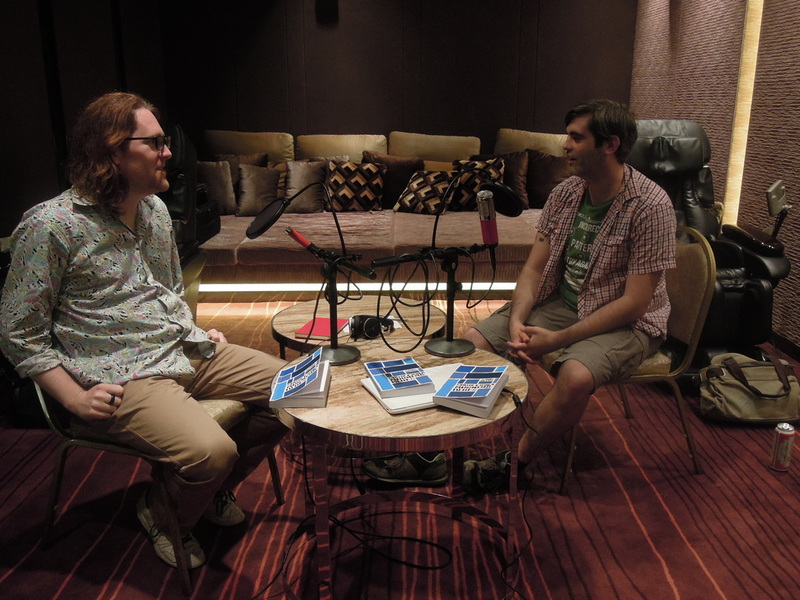 I recorded the voiceover (nine characters, actually) for this episode of Amazing Histories. A video interview with Phillipa Milne of the HKILF. And this is a video/song for Mid-Autumn Festival. Three podcasts with the British Council and an event coming up. Click the pictures to download each podcast. 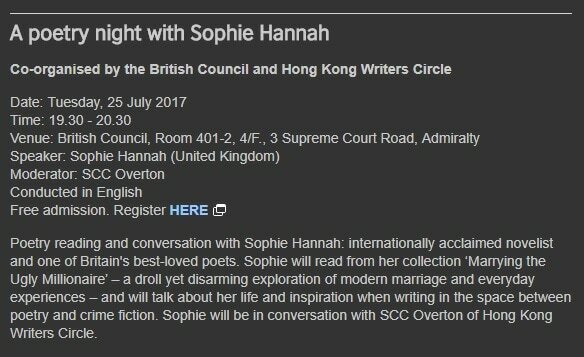 I will be interviewing Sophie Hannah (and videoing the session) on 25 July at the BC. Click the picture for information and registration. Video essays on various subjects for young learners, plus a "found sound" song for the BC. The YouTube channel is growing slowly, which is nice. I shot and edited this video of the Proverse Spring Reception. First time to do a multi-camera edit with Resolve. 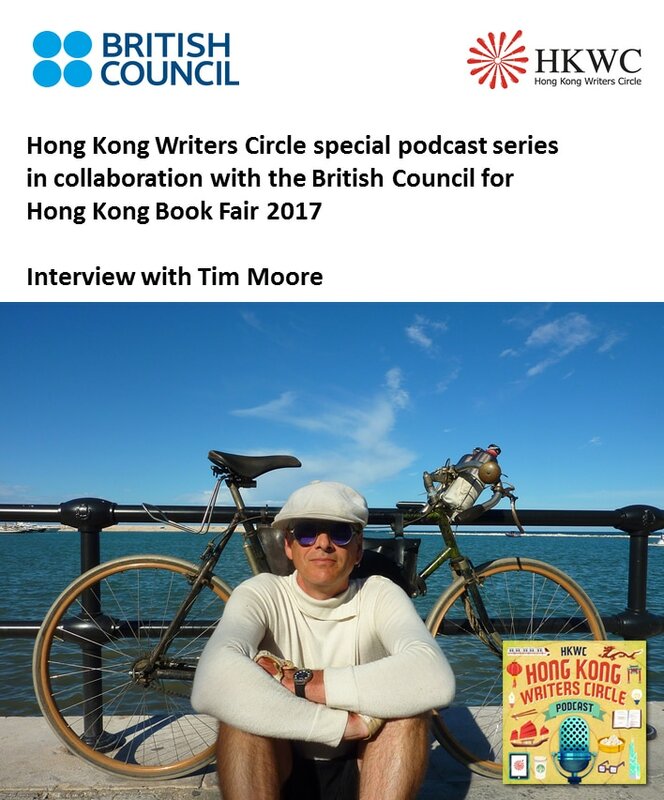 In January, I was made chair of the Hong Kong Writers Circle, of which I'm very proud. 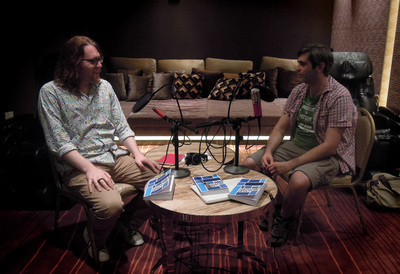 ​​I interviewed Lawrence Gray about his novels Adam's Franchise and Cop Show Heaven. 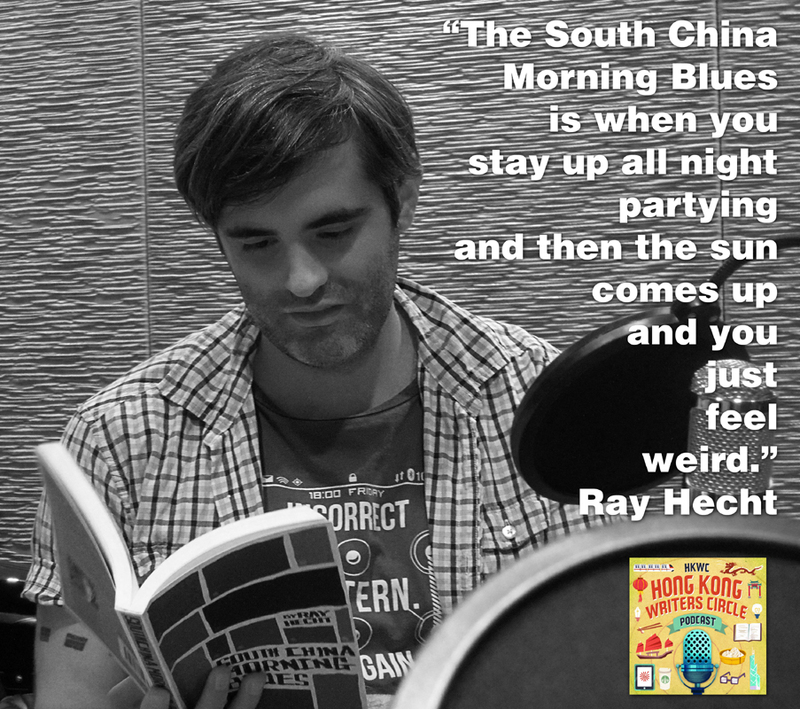 Click the picture to visit the podcast page and listen. 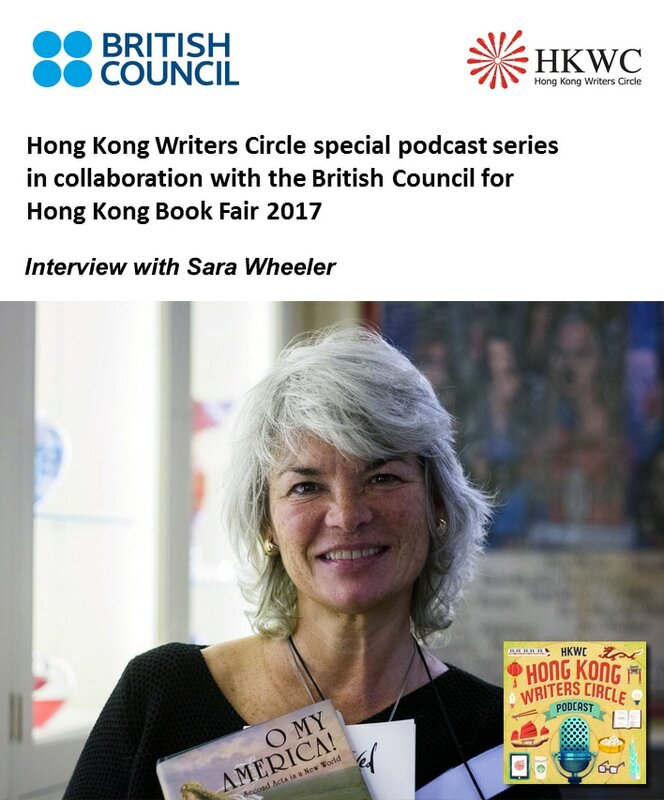 ​I appeared with the HKWC to present the lastest HKWC anthology Future Perfect. 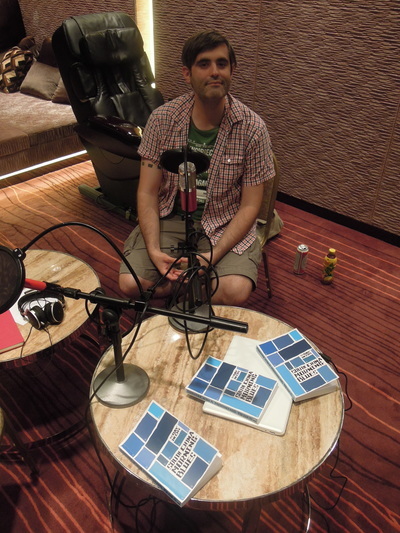 I also recorded the readings (see the Zoom H4n Pro on the mic stand), which will be released soon. Finally, I completed another video essay for primary school children learning English. This is the first one I've edited using Davinci Resolve, which is a wonderful program to use. 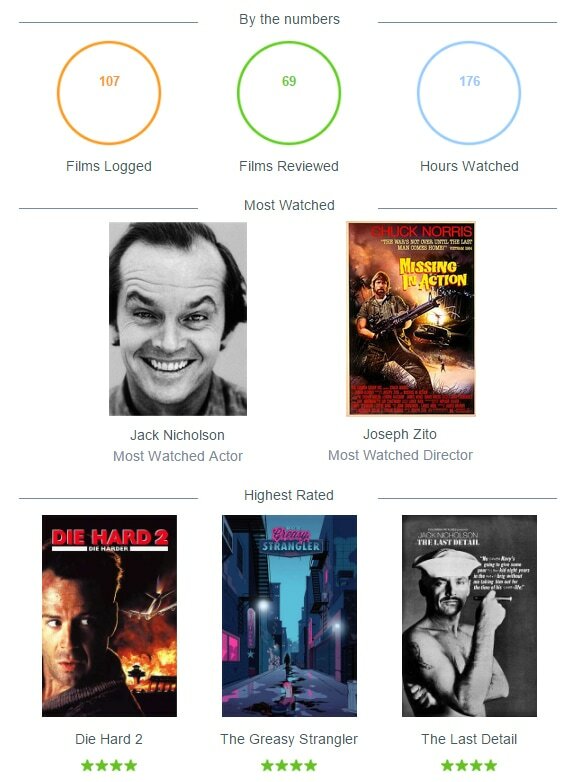 My letterboxd diary is here. 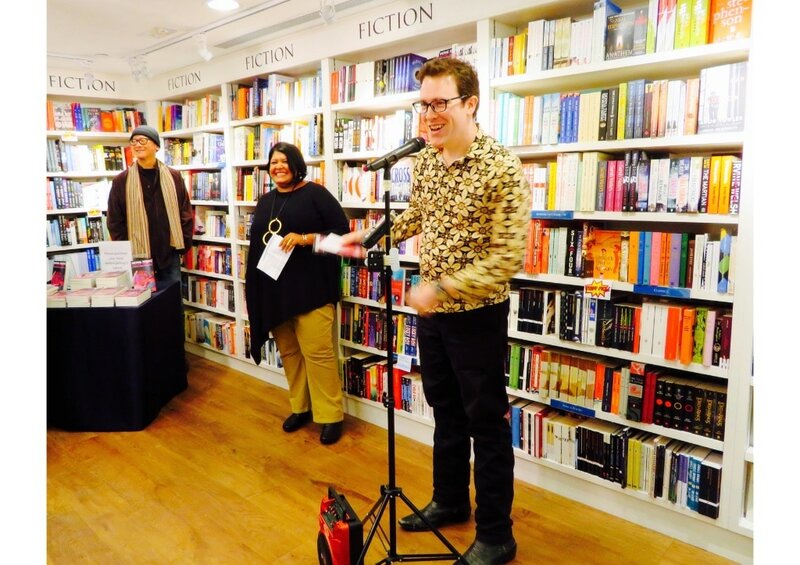 ​Book launch at the ACO (my new favourite bookshop), and podcast with Peter and Elsie (click to download directly). 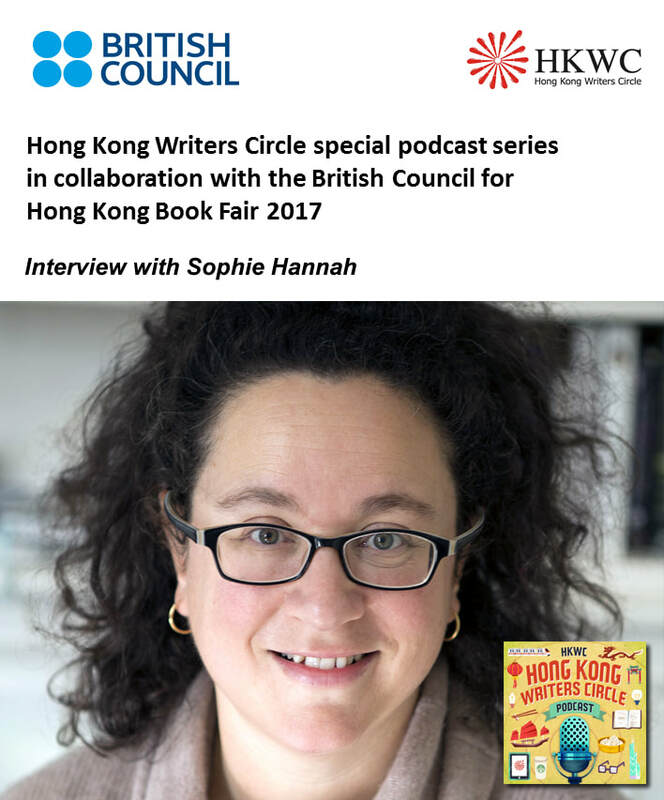 ​The Christmas podcast features writers from the HKWC and the Singapore Writers' Group (SWG). Seven stories, which is a lot of recording and editing! Reena Bhojwani introduces her book, "Surprising Mrs Rhubarbson". Second vlog for my teacher channel. This one has more live footage, which went over better with the children. Several of my students visited the Science Museum as a result of this episode. A review of a current HK film, and the start of (hopefully) regular content on my "teacher" channel on YouTube. An interview with Jane Houng about her book, "Cat Soup". An interview with Blair Reeve and the first of four panel discussions. A music video for a song for work. I rewrote the song to make it a bit slower and easier, and put together the students work and some guitar stuff with me at Tsim Sha Tsui. 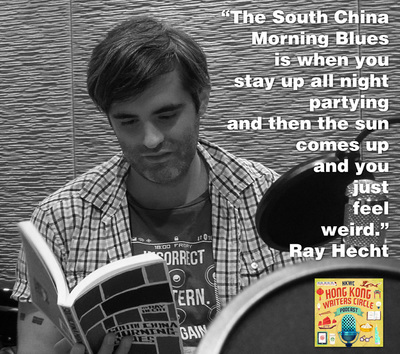 An interview with Ray Hecht, author of South China Morning Blues, published by Blacksmith Books. I experimented with filters and EQ to remove low-end frequencies and to boost our voices.